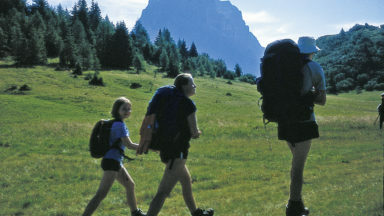 This guidebook explores 60 walking routes in Derbyshire and the Peak District. 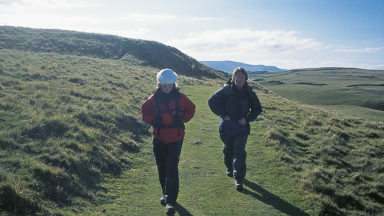 60 circular day walks, ranging from 2 to 10 miles (4 to 14km), offer something for walkers of all abilities. The walks start from bases all over the area including Glossop, Buxton, Bakewell, Matlock, Ripley, Ashbourne and Derby. 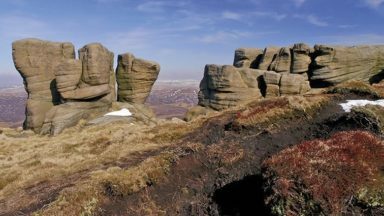 The routes are illustrated with OS map extracts and accompanied with the author's own photographs, as well as including plenty of practical information on getting to and around Derbyshire and the routes. 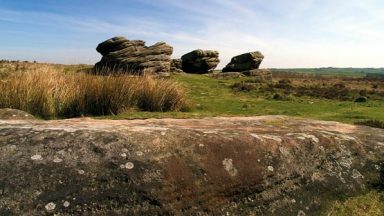 The uniquely contrasting and beautiful Derbyshire landscape is steeped in history. 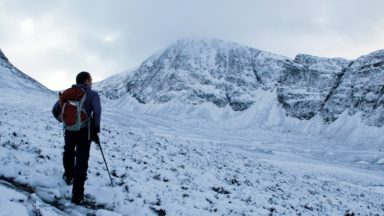 Each route is linked to a main historical theme, and the walks have been arranged in a rough chronological order according to the selected theme, so that you are literally walking through layers of history and treading in the footsteps of past generations. Historic sites including Hardwick Hall, Kedleston Hall, Eyam, Chatsworth House (the fictional Pemberley), New Mills, Cromford, Goyt Valley and Dovedale are also explored, as are Bronze and Iron Age forts, medieval castles and ruined Abbeys. 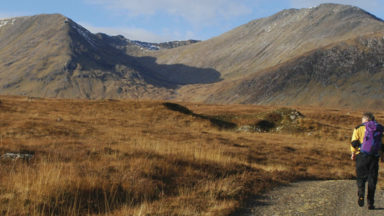 Walking routes pass remnants of ancient civilisations, fine market towns and villages, caverns, castles, country houses and parklands, historic spa resorts and industrial heritage sites, and the book is full of background information detailing the local history. Without doubt Derbyshire is one of the most picturesque counties in England, renowned for its varied scenic beauty ranging from wild sombre moorland in the north to sparkling rivers laced with delightful deep dales in the central area and gentle rolling countryside further south. which are widely available in the local area and also from map shops and online. 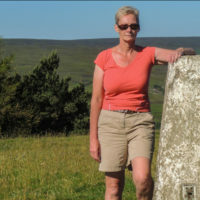 Elaine Burkinshaw has lived around Sheffield and Manchester all her life, and has a passion for exploring her local area, with particular emphasis on the enjoyment of local history and local attractions.